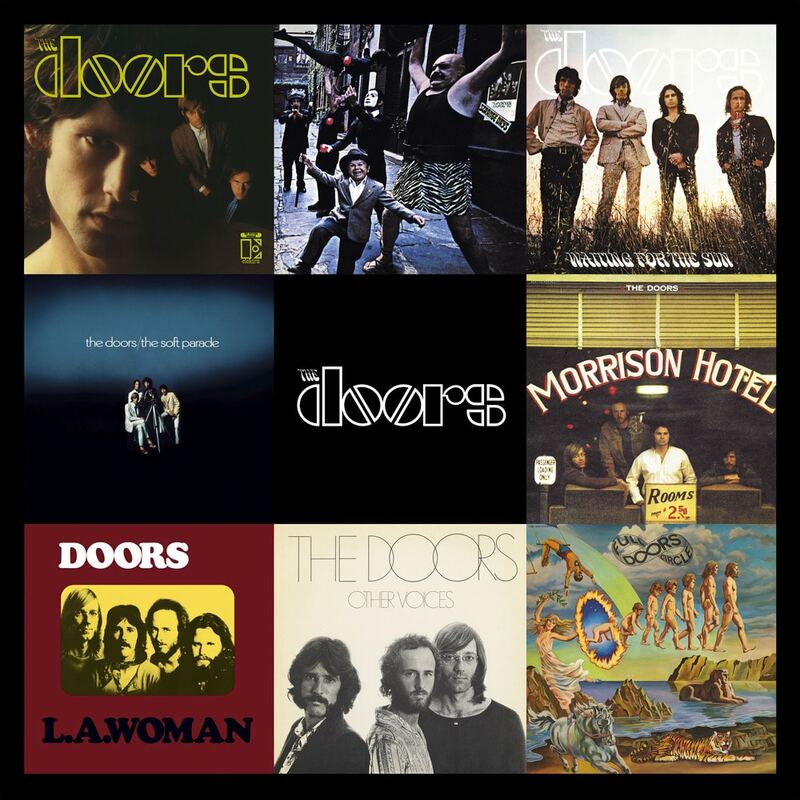 The Complete Studio Recordings is an eight-disc box set by American rock group The Doors, released by Elektra on October 22, 2012. It contains eight of the original nine Doors albums, digitally remastered in 24-bit. The albums are placed in chronological order. While the title of the box set suggests this is a collection of all the studio recordings by the band, the set does not include the post-Morrison album An American Prayer, nor its respective singles.